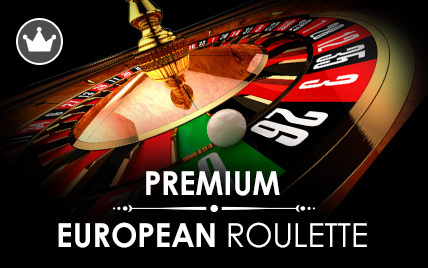 Premium French Roulette combines the much loved European Roulette game with the game's French origins. 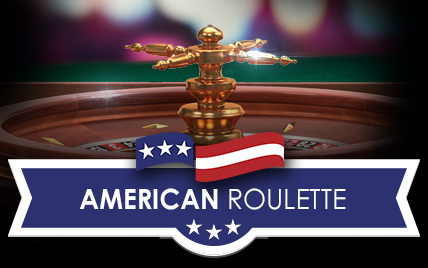 The game is played in exactly the same way and has the same wide range of betting options and winning possibilities. 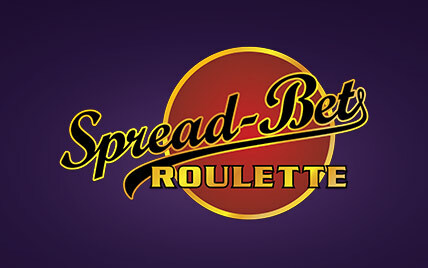 However, the betting area is labelled in French and all the bets are referred to by their original French titles. 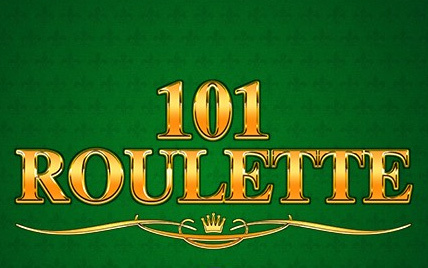 Furthermore, the game features the ‘La Partage' rule which means that you could receive some money from losing bets if the ball has come to rest of the number zero. 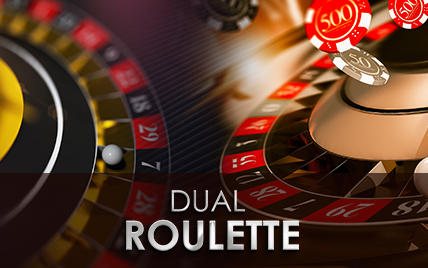 Premium French Roulette offers two different layouts. 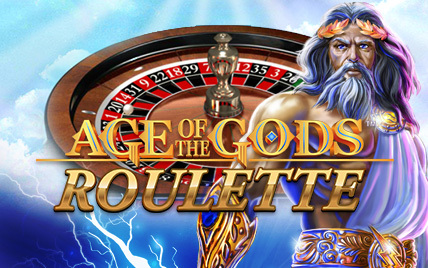 The first one has the wheel in the top left corner with the betting area extending from it. To the right is a history window which provides some statistics such as what percentage of the wheel is covered by the current bet. The second view splits the screen horizontally. The top half is occupied by the spinning wheel and the bottom half features the betting area. The other features, such as the history window, remain in the same place. 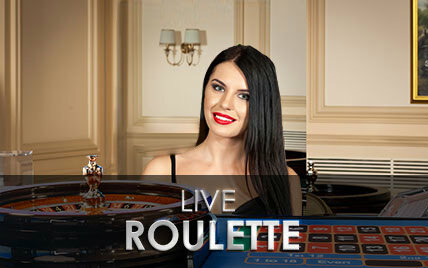 Premium French Roulette features numerous types of bets which can be split into two categories, Standard Bets and Announce Bets. Plein: A bet on an individual number. Cheval:A bet on two adjacent numbers in the betting area. Transversale Pleine: A bet on three numbers that form a vertical line on the betting area. 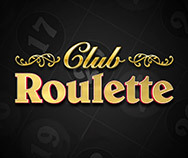 Carré:A bet on four numbers that form a square on the betting area. Transversale de Quatre: A bet on the numbers 0/1/2/3. Transversale Simple:A bet on two Transversale Pleine. Colonne:A bet on the twelve numbers that form a horizontal line in the betting area. 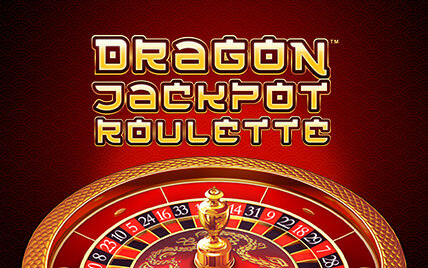 Douzaine: A bet on the first, second or third group of 12 numbers on the wheel (1-12, 13-24 and 25-36). Rouge/Noir: A bet on the outcome being either red or black. Pair/Impair:A bet on the outcome being either an even or odd number. Manque (1-18)/Passe (19-36): A bet on the number belonging to the low or high group (1 – 18 or 19 – 36). Voisins du Zero: A bet on the numbers next to 0 on the wheel, from 22 through 25. 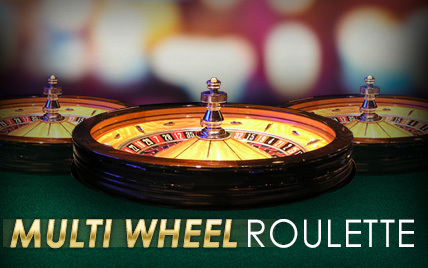 Tiers Du Cylindre: A bet on the numbers opposite 0 on the wheel. Orphelins en Plein: A bet on the numbers not included in the Voisins or the Tiers. Orphelins a Cheval:An Orphelins bet that requires fewer chips. Jeu 7/9: A bet on all numbers ending in 7, 8 and 9. 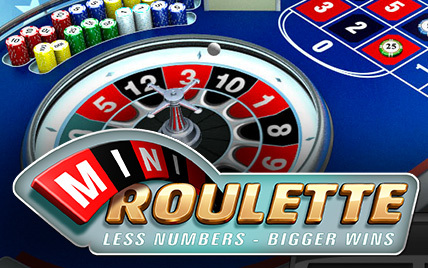 Jeu 0: A bet on the numbers immediately next to zero. Finales en Plein:A bet on all the numbers ending in a particular digit. Finales a Cheval: A series of bets placed on numbers ending in two digits. 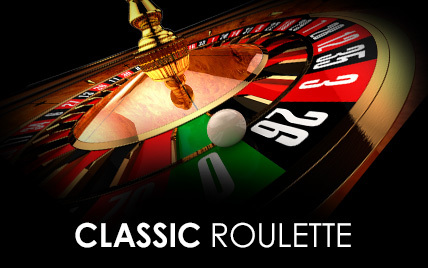 Neighbour Bets: A bet on a particular number and between one and four numbers either side of it on the wheel. 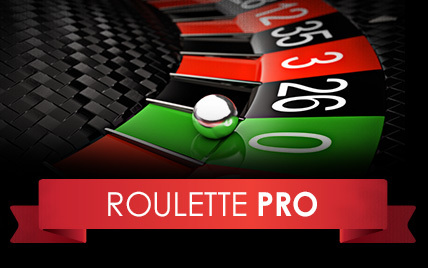 Premium French Roulette offers payouts ranging from 1:1 to 35:1 depending on the type of bet placed.